An agency in the Quad Cities wants to help people save money on their heating bills. 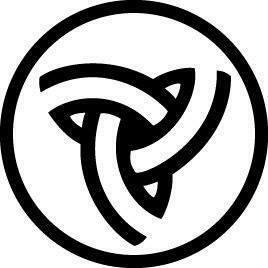 "Be patient." 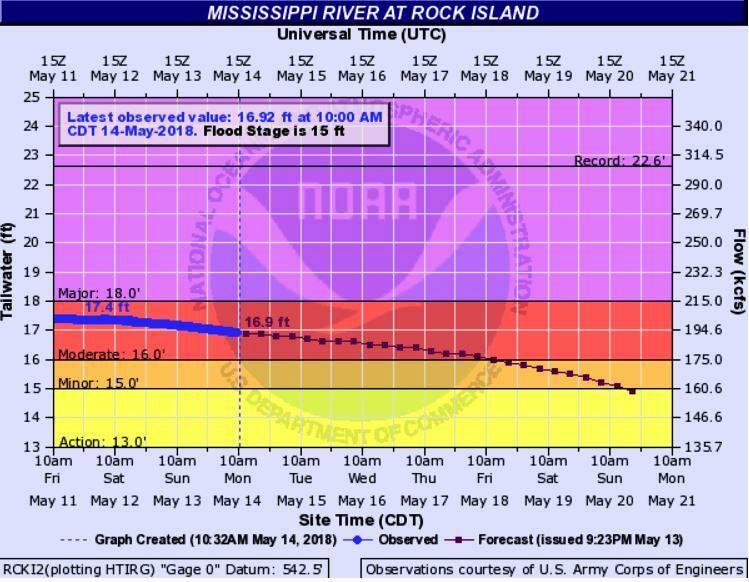 That was the message Wednesday from the Illinois Department of Transportation for local residents wondering when passenger rail service to Chicago will start. 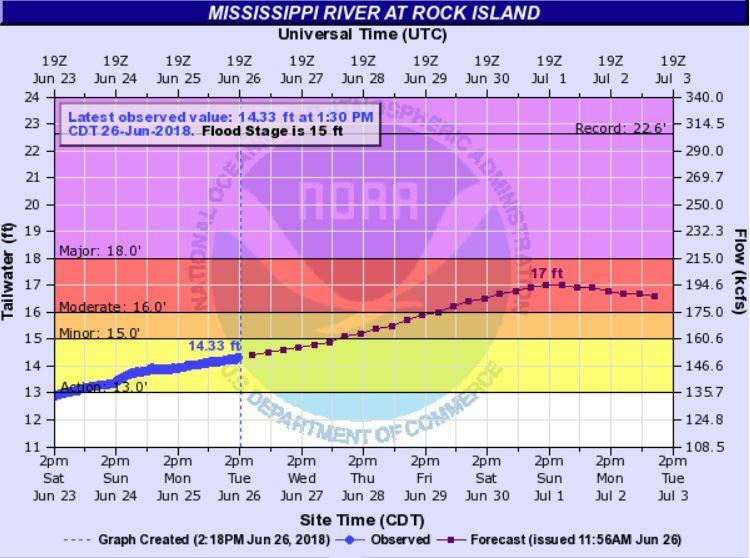 The Mississippi River crested in the Quad Cities on Sunday, and has fallen slightly since then. 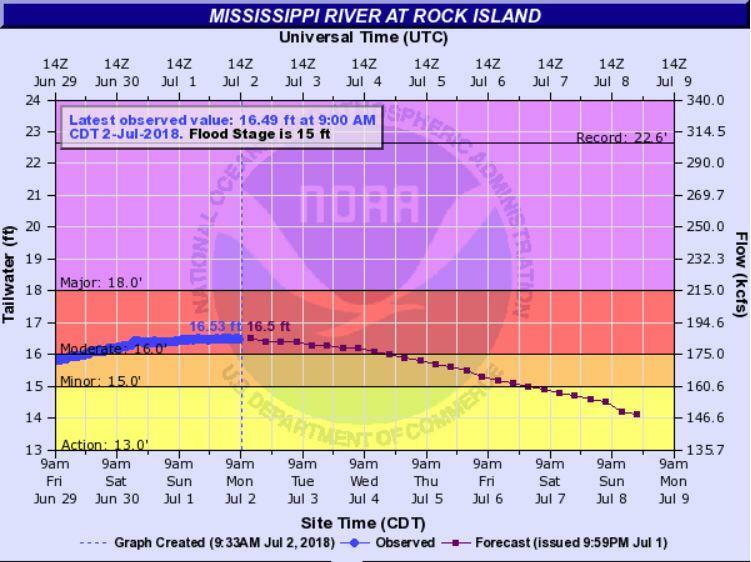 The National Weather Service says the "high point" was 1 1/2 feet over flood stage, and it should drop to near flood stage by this weekend. 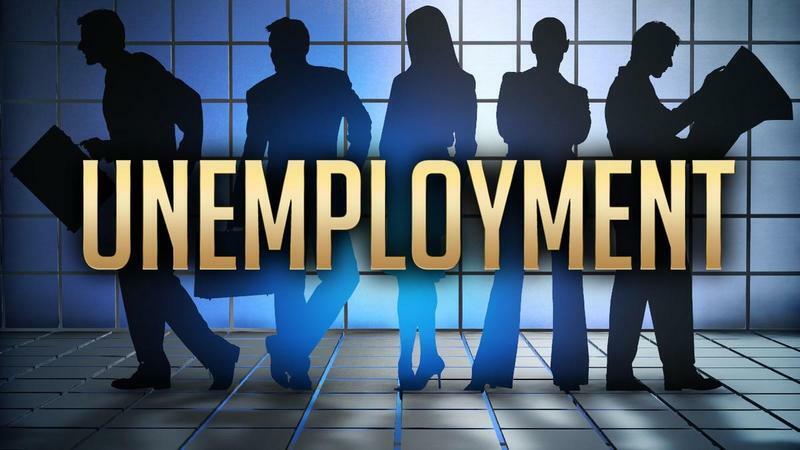 Unemployment in the Quad Cities fell again in April - to 3.5 per cent, from 4.1 per cent at this time a year ago. 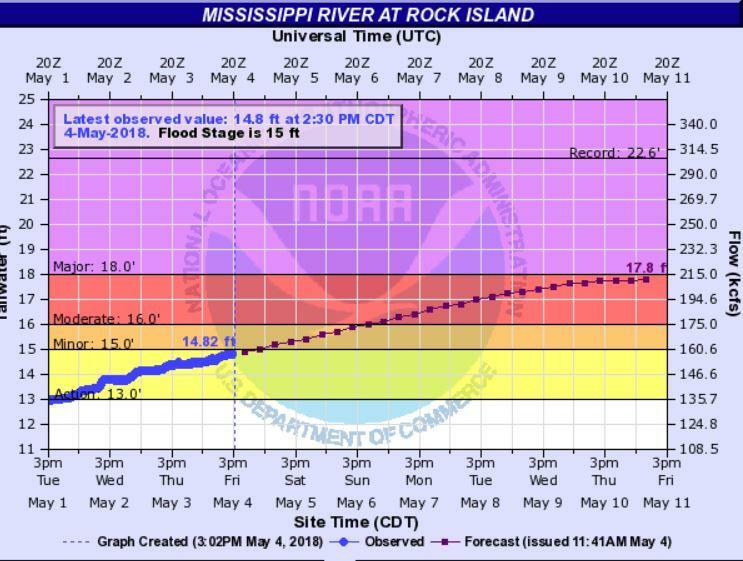 After cresting over the weekend, the Mississippi River has started to fall, but very slowly. 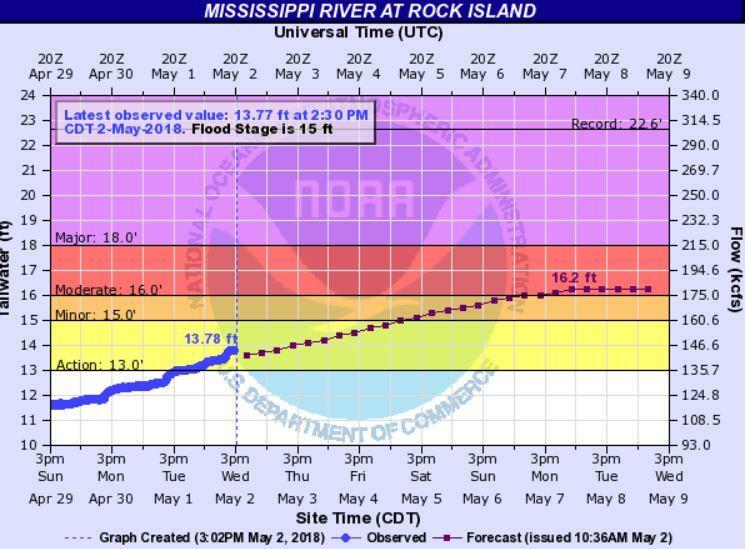 The crest of the Mississippi River has reached the Quad Cities. 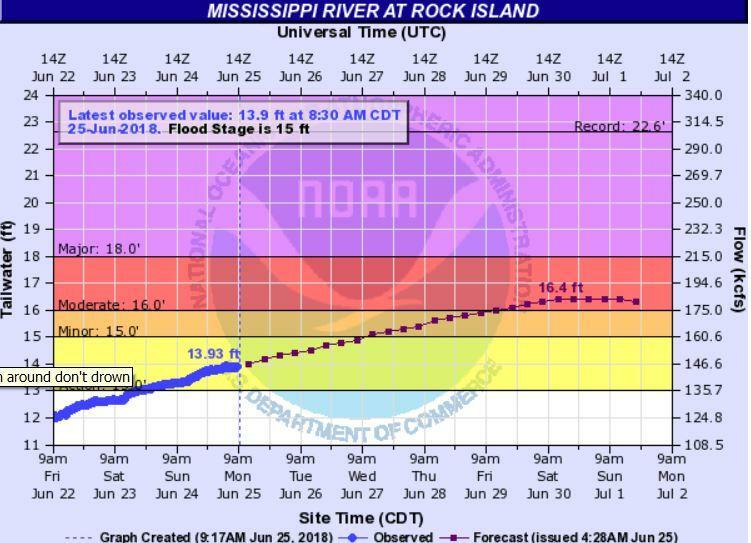 Forecasts for the Mississippi River have been revised upwards. 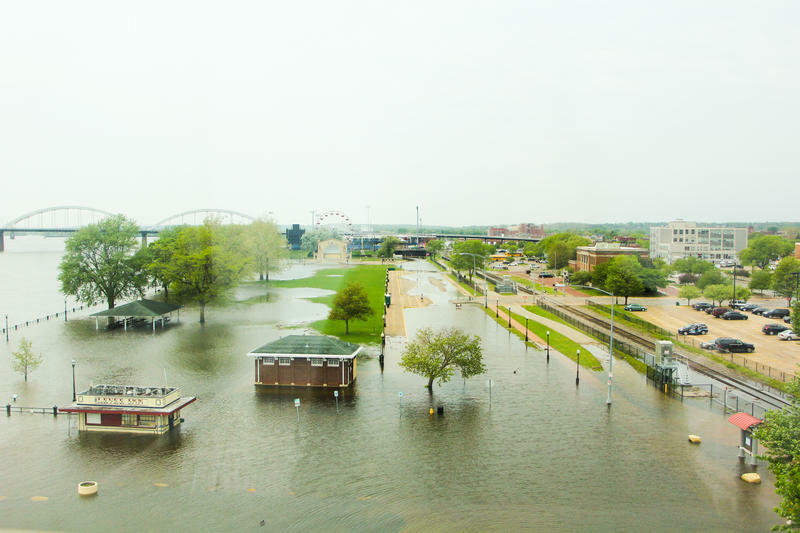 The Mississippi River is rising, from Dubuque down to the Quad Cities.